Experience the awesome rapids and incredible scenery of Brown’s Canyon National Monument. 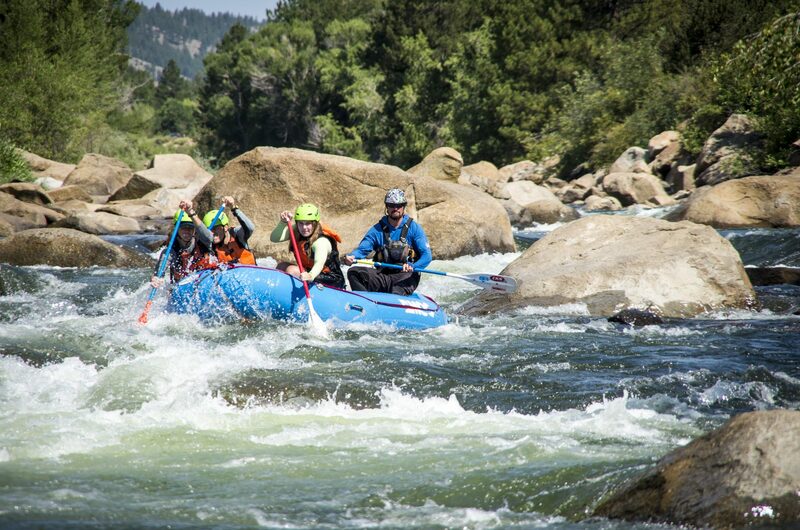 This 10 mile trip offers a family friendly whitewater adventure in one of the most beautiful canyons in the country. Granite domes tower above your boat as you navigate through boulder gardens and class III rapids. This trip is a must do adventure in Colorado. Reserve a spot today!